The proliferation of remote working technologies is also preventing project managers from switching off. Some 79% of those surveyed say round-the-clock access to their colleagues and work projects makes it harder to switch off. This was not surprising as the 2018 survey found that 40% of project managers indicated they suffered from prolonged stress due to work. Raymond Poole, CEO, PM Summit explains: “The survey reveals some interesting insights on PM’s work patterns as a result of remote working. The ability to solve issues quickly because of increased access to emails and work documents is a major plus for the project, however it seems that remote working is having a negative effect on project manager’s work/life balance. Not only are they working longer hours, but project managers are finding it more difficult to switch off from work. The PM Summit is taking place at The Convention Centre, Dublin on Wednesday, 13th March. Tickets are available until 12th March at €399 for a single ticket, €275pp for packs of three or more (Excl. VAT). Refreshments and lunch will be provided throughout the day and delegates will also have the opportunity to interact and network with peers. For more information and to register for the event, visit http://www.pmsummit.global/register/. For the research, which was carried out in January 2019, 331 project management professionals responded to a request on LinkedIn to complete the survey. All responses were anonymous. The majority were male (67%) and 38% worked in extra-large companies (5,000+ employees), while 22% worked in large companies (1,000-5,000 employees). Roles represented included IT, AEC (architecture, engineering and construction), finance, operations & logistics, manufacturing and production, project and program management. Approximately 84% of respondents have the option to work remotely. PM Summit is an annual event that takes place in Dublin, Ireland hosting a global community of project, program and portfolio managers from a diverse range of backgrounds and industries. The summit caters for project management professionals, regardless of whether they use Traditional, Lean or Agile approach to their projects. The conference offers project management professionals a unique forum that facilitates the transfer of knowledge, the opportunity to explore new ideas, and quality peer to peer networking. 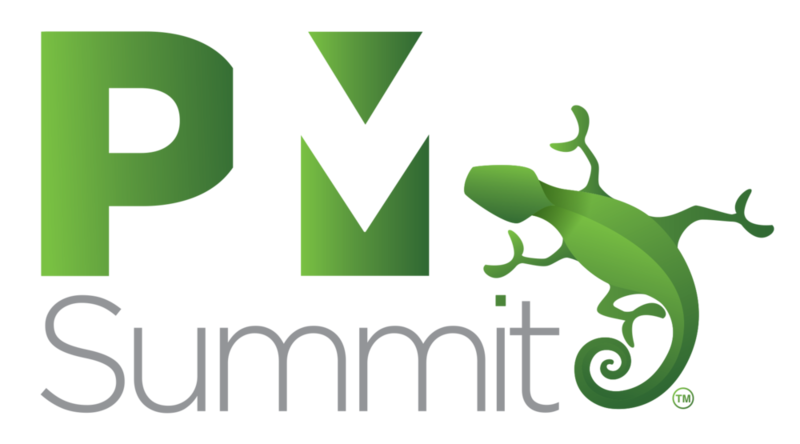 The PM Summit is about the creation of a community of practice for project, program and portfolio management professionals.